Snaz up your cerveza with this English twist on the traditional Michelada. 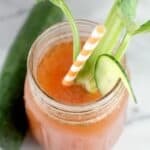 Perfect especially now with all things soccer going on in the world, channel your inner Brit with my new UK-inspired, yummy drinkity drink, English Bloody Michelada. I mentioned recently how I recently was able to go to the UK. Well, this was not just a “trip”. This was a life-changing event for me. I haven’t been able to compete in triathlon, or pretty much run even, since getting injured at Ironman 70.3 Miami, which has been really frustrating. But this trip, this “journey” as the Brits say, was so good, SO what I needed …and I learned that, even with my crippling fear of heights, I LOVE to hike. And so here I am. One thing our group of UK locals talked about ALL the time was soccer. In my day job too, in the US, “real football” is the only sport my first generation boss follows. And others. Internationally, soccer is a BIG deal. And now my son wants to give the sport a go as well. I love sports, so I’m game! Especially now that I got a taste of the devotion this sport has from its fans. As a New Englander, I totally get that. We are a devoted lot too. Be sure to grab your Ibotta offer HERE. Earn up to $7.50 on Ibotta when you purchase Clamato and beer! BTW, another thing I full-on experienced in the UK was CRAFT BEERs. Yummy ones. So this English Bloody Michelada recipe is absolutely inspired by that too. For this recipe, I used Clamato® Tomato Cocktail, which I also used for my Seafood Michelada (bonus easy dip recipe in this post too, just saying). I used the free Walmart grocery pick-up, which I have shown you before, to get the Clamato and ALL my groceries. SO easy! Just order, schedule the pickup, and the service is free. And Clamato is an authentic tomato cocktail to spice up your parties and such too. Required for the perfect Michelada, no matter what spin you put on it, Clamato can also add more to your meals and other cocktails. For more ideas, visit HERE. Other than that, my recipe is really straight-forward. Clamato and a full-bodied beer. English mustard and Worcestershire. A touch of horseradish. Seasoning. This drink is all YUM. Snaz up your cerveza with this English twist on the traditional Michelada. Add the ice, Clamato® Tomato Cocktail, English mustard, Worcestershire sauce, celery seed, horseradish, and hot sauce to a tumbler. Cap and shake very well. Strain into serving glass, then add the beer. Add ice if desired. Garnish with celery and cucumber. Yields 1 serving. For more Michelada inspiration, visit HERE. And for more info about Walmart’s Grocery Pickup, check HERE. And leave me a comment! Do you follow soccer? Or do you love to travel? Sounds like you had a great time in the U.K. Yes, soccer is all the rage over there. This drink looks refreshing! It almost sounds like an alcohol-based Bloody Mary! Especially with the worcestershire sauce in it! Lots of things in that drink. 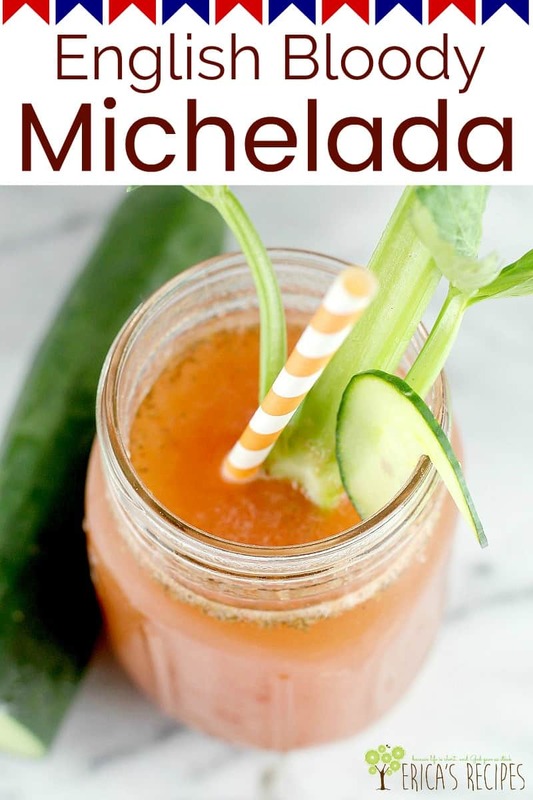 I haven’t tried a Michelada yet but it sure looks delicious! This looks really tasty and easy to make! I know a few people who would enjoy this so I will have to save and make later! This sounds amazing! I love a good summer drink! 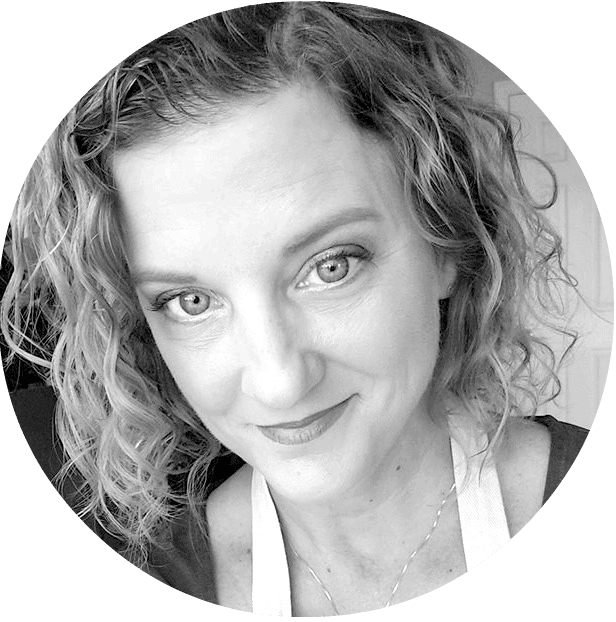 I recently saw this recipe idea, I honestly didn’t know it existed. I can see my grandparents drinking it, I’ll have to share it with them! Interesting drink. I enjoy beer as it is, but I haven’t tried mixing other ingredients with it. I will try your recipe. Might turn out to be my favorite summer drink! This does seem like it is the perfect drink to enjoy while watching soccer. Since my father is a huge soccer fan, I will try to prepare it for him here at home.